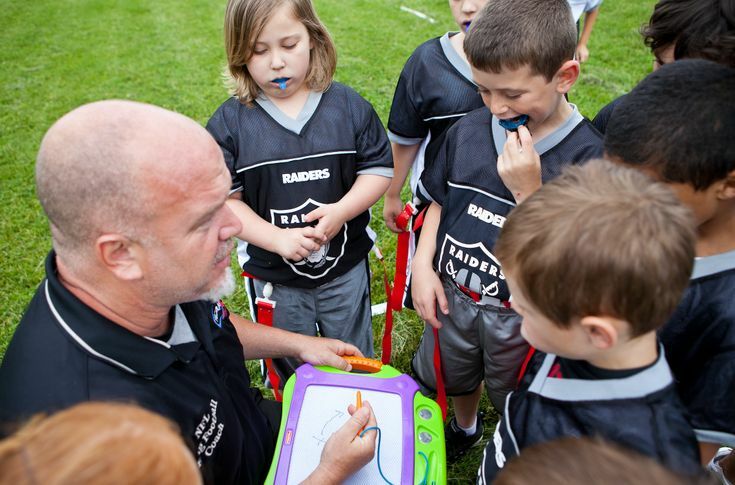 There are many reasons why coaches miss games at every level of youth and high school sports, and sometimes we parents forget that their excuses might just be good ones. A friend of mine who is a volunteer assistant coach on a travel team was recently criticized by a league director for leaving a three-day tournament at the end of the second full day of games. The team had been knocked out of the championship bracket on Saturday, and on the third and final day it was scheduled to play in a single-elimination consolation bracket. The head coach, who is paid, was remaining with the team and all of the 16-year-old players were chaperoned by parents, so supervision was not an issue. Here is what the league director didn’t know. The assistant coach had already spent nearly $1,000 of his own money to travel with the team to a few tournaments leading up to this one, and staying one more night would cost him at least another $200 in hotel and meal expenses. The team also has two more out-of-state tournaments remaining on its schedule. On top of that, the assistant coach’s son was celebrating a birthday on Sunday. Lastly, his wife and kids had been without power due to a storm for the 24 hours, leading up to his decision to make the eight-hour drive home. One more thing: He doesn’t even have a child on the team, but still coaches because of his true love for helping kids become better players. As I told him, as a parent I wouldn’t think twice about his decision to leave the team and head home for just one of the three reasons he stated, let alone all of them. His dedication to the team all season long – practices twice a week for 90 minutes and weekend games – was above and beyond what many volunteer coaches are willing to undertake, even when their own child is on the team. By leaving the team for what ended up being just one consolation game, he wasn’t letting them down or not doing his “job.” Instead, he was making it a priority to be a husband and a father. I think you’ll agree that in this case, he made the right coaching decision.